Home » Latest News » A look back at 2018! 2018 was our most successful year yet with us seeing our turnover up by 22% compared to 2017. We also sold over 250 740 units to IWK Indah Water Konsortium. We also increased our export to over 65% of our turnover which has made us a more resilient company as we are not so dependent on the UK. With an increase in sales being on of the main successes this year there has also been a lot of other achievement throughout the company. 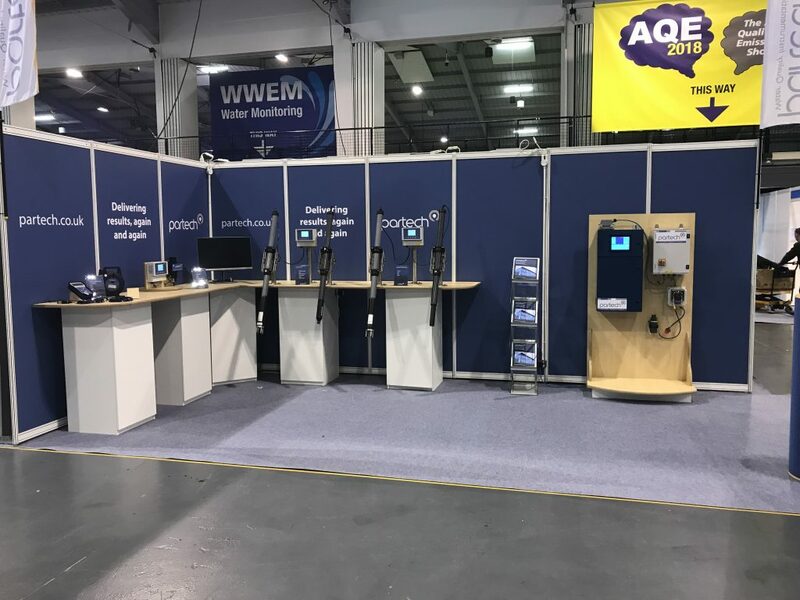 In November was the 8th Water, Wastewater and Environmental Monitoring (WWEM) Exhibition in Telford. Partech had another successful year with a new and improved stand design. We also had our biggest team yet with 7 of us travelling up to attend the exhibition. Four of us were there handling the stand management, with three of our design team travelling up to see the competition and to understand more about the industry. Our Marketing Apprentice Aidan attended as well, to learn about Partech’s competition and how to get Partech’s name out there. To see the full article click here. 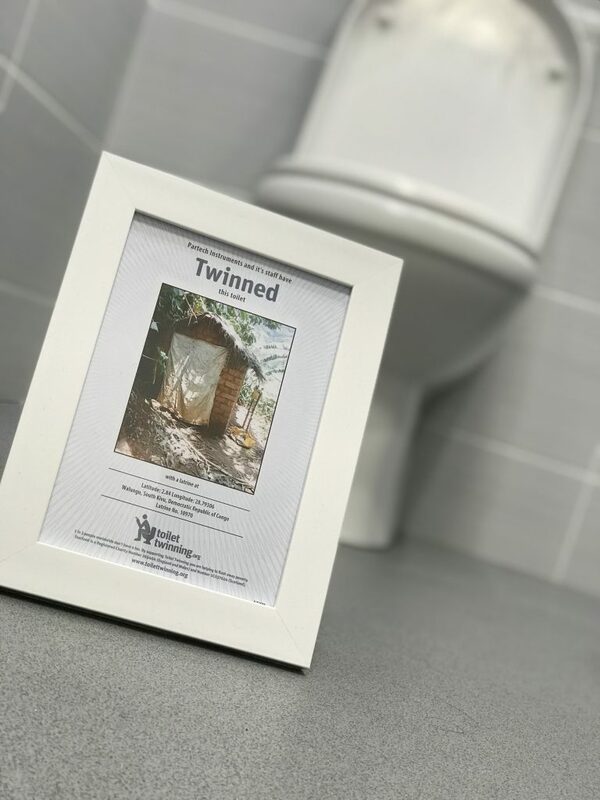 We first Twinned ourselves with Toilet Twinning at the start of 2018 but have improved our relationship with them over the year with money raising and by twinning more toilets. With us currently having 4 toilets twinned we plan on twinning more. We have also gifted a twinned toilet to the winner of the Toilet Twinning competition at WWEM. If you feel like supporting them yourself please click here. Towards the end of 2018 we released our new Portable Suspended Solids Monitor the 750w². 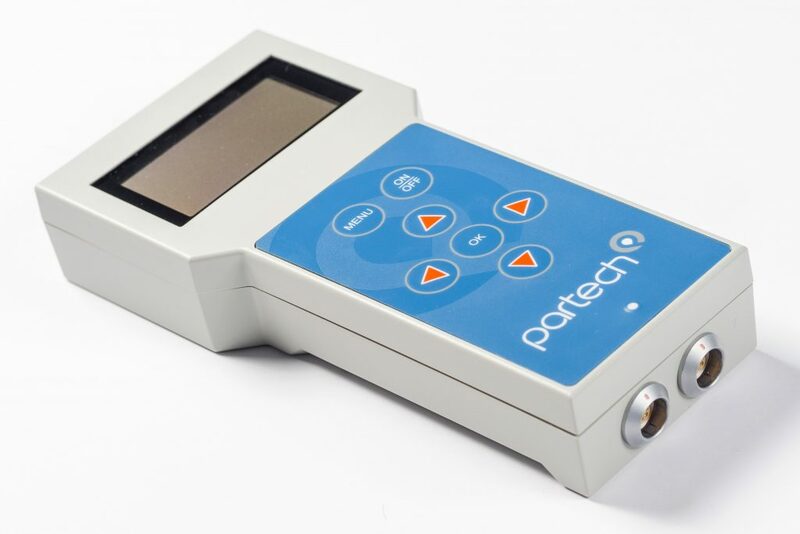 The new portable handheld water quality monitor is a simple, robust and accurate tool for measuring a full set of water quality parameters with a single unit. The simple to use interface, multiple sensor options and field ready design makes the new monitor a market leader for on site monitoring of TSS, Turbidity and Sludge Level. Read the full article here. 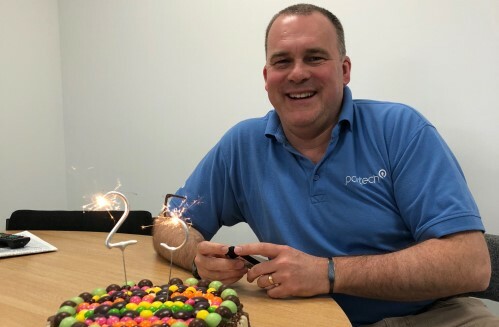 2018 was a big year for our Joint Managing Director Angus, who had his 25 year anniversary in 2018. Throughout 2018 we had some new recruits that joined our team. The first being Shannon who has joined as an Admin Apprentice in April to help out our admin team dealing with sales orders and dealing with in company events. She has been a great addition to the team playing her part in our record breaking year. The next employees to join us were James and Aidan who both joined in September. James has joined our production team constructing and testing our high quality instruments. He has also been a great addition to the Partech team helping and playing his part in our record breaking year. The final employee to join the team is Aidan who has joined as our Marketing Apprentice. He is looking after our website and Social Media channels. His job is to expanded the knowledge of Partech to get our company noticed by more people. He has been a great addition to the team, boosting our company profile through the internet. We would like to thank everyone who helped us throughout 2018. We look forward to a successful 2019.